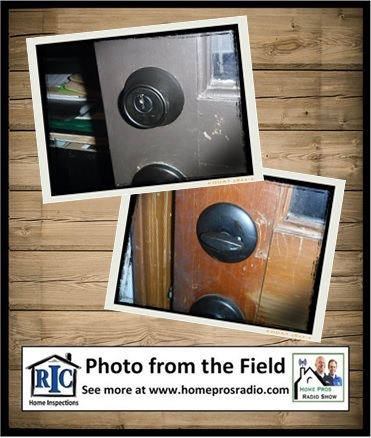 The Home Pros discuss proper management of your door locks and house keys with the Flying Locksmiths. We cover some important tips that will insure that your home and your loved ones are kept safe. We also explain the reasoning for exterior electrical disconnects and cover some unusual front porch hijinks that have recently popped up in the news.